Lekota calls for Ramaphosa to resign - SABC News - Breaking news, special reports, world, business, sport coverage of all South African current events. Africa's news leader. COPE leader Mosiuoa Lekota says President Cyril Ramaphosa and his entire cabinet should resign. The leader of the Congress of the People Mosioua Lekota has called for President Cyril Ramaphosa to resign following the Bosasa-scandal. This comes after the President admitted that a donation of R500 000 was used to aid his quest to become the president of the African National Congress. 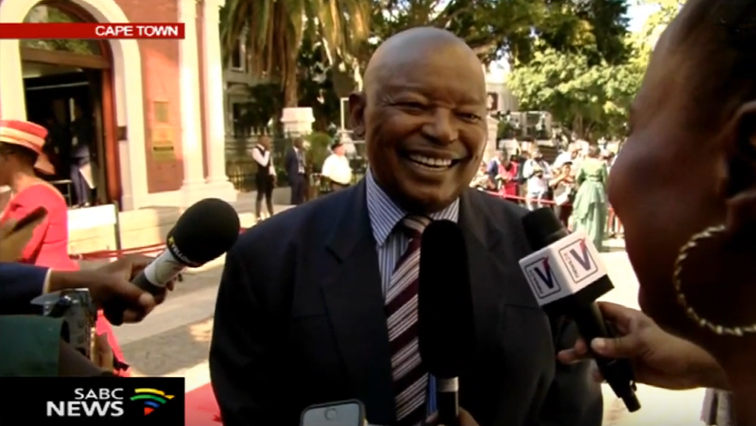 Lekota was speaking on his arrival at Parliament where Rampahosa is to give his State of the Nation Address (SONA) later on Thursday. Lekota said Ramaphosa and his entire cabinet should resign. 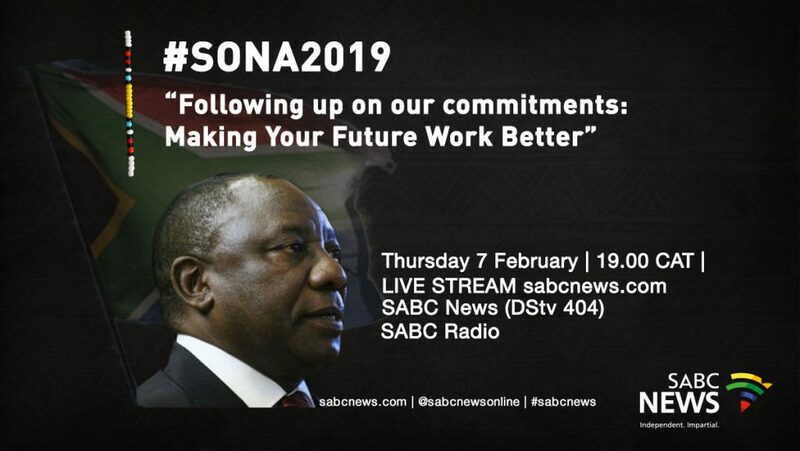 As President Ramaphosa prepares to deliver his SONA, questions have been raised about what measures government will take to help Eskom out of its financial difficulty. Eskom’s debt is currently sitting at R420 billion. Analysts say corruption, mismanagement and incompetence are to blame for the challenges faced by the power utility. The National Energy Regulator (Nersa) is also hearing testimonies over why it should grant Eskom a 15 % tariff hike over the next three years. Nersa is expected to announce its decision on the 15 March. Independent economist, Mike Schussler says fixing Eskom’s problem requires political will. This entry was posted on 07 Feb 2019,06:02PM at 6:02 PM and is filed under Uncategorized. You can follow any responses to this entry through the RSS 2.0 feed. Both comments and pings are currently closed.